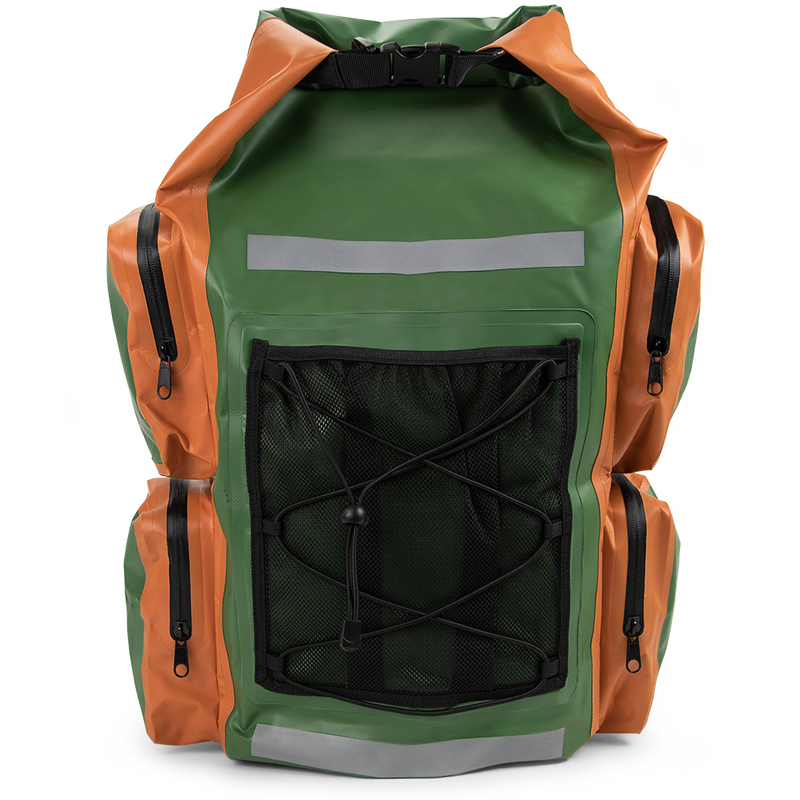 Our expedition-proven coolers feature a waterproof liner that prevents ice melt from penetrating insulation and is waterproof up to the zipper. The 25-quart is sized to easily fit into automobiles and boats. Engineered for maximum thermal efficiency and longevity. 8x25 binoculars, waterproof, shock proof, and fog proof. Designed to maximize value and performance, without breaking the bank. Using a waterproof chassis and fully coated optical system, Vantage binoculars are the perfect choice for casual nature observers. Get some serious summer fun for the whole family with the Aqua Jump Eclipse Northwood's patented water trampoline! The revolutionary Eclipse has been uniquely designed to provide 30% more jump surface, 50% faster set-up, and a 30% reduction in weight for easier handling to and from the water. The Northwood's Eclipse 200 is 20 foot in diameter and comes complete with RAVE's High Speed Inflator/Deflator and Anchor Connection Kit. Your Eclipse 200 Northwood's Water Park comes with the 20 foot diameter water trampoline, the Aqua Log and the Aqua Launch. The Stealth Cam PX18CMO Scouting Camera is great for farmers or landowners who need to identify what animals are stalking through their land. This scouting camera can instantly let you know what game is in your field or grazing on your plot. Its state-of-the-art camera and low-light image processor instantaneously captures photos/videos of any game crossing its path and its 18 IR emitters don't project visible light that could scare away animals. Keeps ice up to 36+ hours. Double walled stainless steel with vacuum insulation construction with a clear plastic lid with silicone rubber stopper. 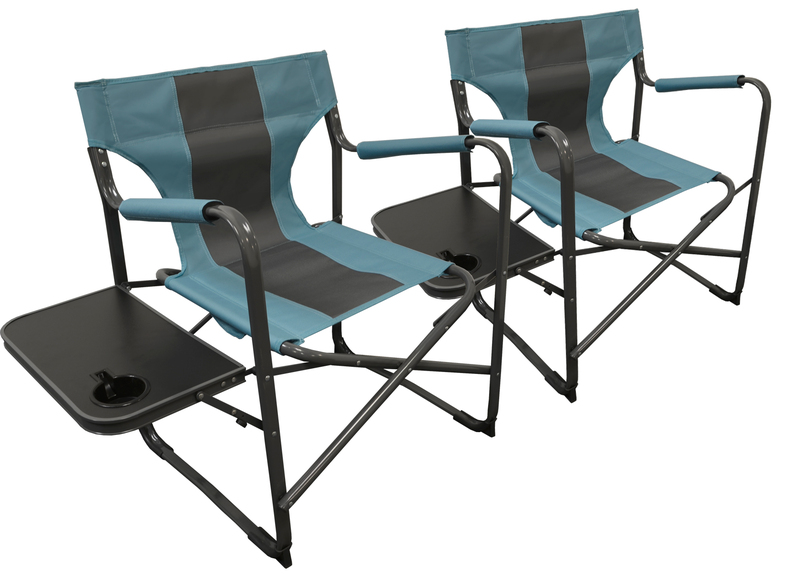 Whether you are attending a sporting event, concert, camp ground or need a portable and comfortable seat on the go, the Elite Director's Folding Chair by Caravan� Sports is built for any outdoor event or occasion. With a 300LB weight capacity, built-in cup holder, a folding side table, and a carry handle, this director's chair is the perfect folding chair for all outdoor activities. The Caravan� Sports XL Suspension Chair offers all of the comforts of our standard Suspension Folding chair but with more room! Enhanced seat width offers more comfort for longer hours of sitting. The durable textaline fabric is suspended by a double bungee system that allows the chair to cradle your back for ultimate comfort. 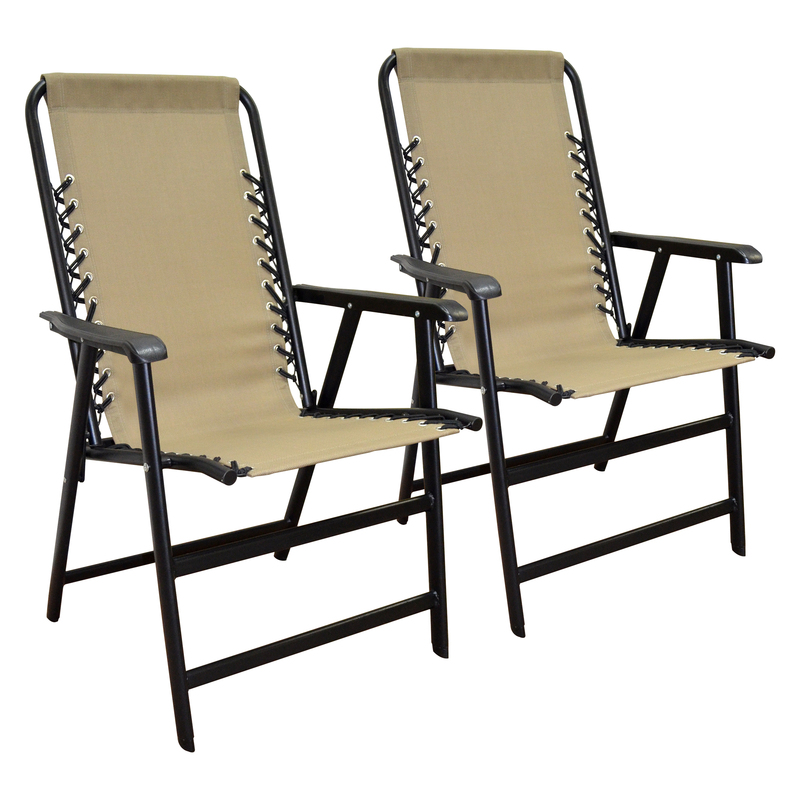 The chair folds neatly and is easy to transport to the beach, park, pool, or game. Sit back and relax as the Caravan� Sports Suspension Chair takes comfort to a new level! The Caravan� Sports Suspension Chair offers all of the comforts of a deluxe deck chair while offering the portability of a folding chair. The durable textaline fabric is suspended by a double bungee system that allows the chair to cradle your back for ultimate comfort. 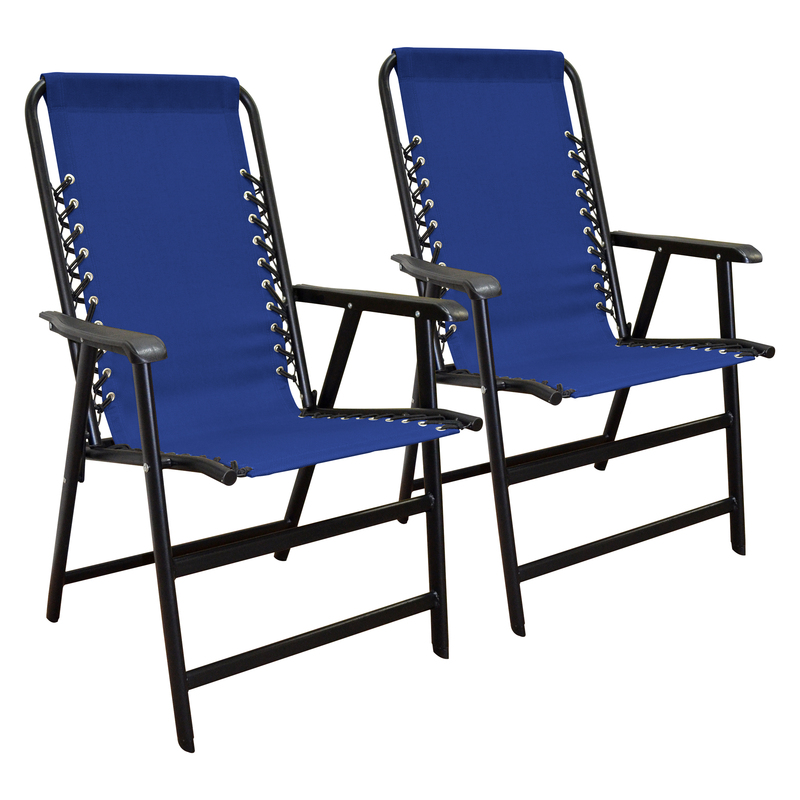 The chair folds neatly and is easy to transport to the beach, park, pool, or game. Sit back and relax as the Caravan� Sports Suspension Chair takes comfort to a new level! Heritage Farms Electric Blue Absolute II Squirrel Proof Feeder. Adjustable weight settings on spring operated perch closes the access to the seed. Durable powder coated steel body. Pole mounting hardware (only) and hanger included. Locking top. Feeder has a no waste seed saver baffle. Holds 12 lbs. of mixed seed capacity. Seed sold separately. Strong, stylish construction features 2520 denier nylon with high-end nylon webbing for added strength. Elevated TPR feet provide sturdy above ground footing. Spacious interior is tall enough to store wine, champagne or spirit bottles upright. Exterior pocket is great for storing essentials such as keys, cell phone, bottle opener and wallet. Front pocket has integrated tethered bottle opener. Interior dry goods compartment is great for keeping food and other items separated from water and ice and folds flat when not in use. Strong, stylish construction features 2520 denier nylon with high-end nylon webbing for added strength. Two zip pockets, one located on each side that are perfect for storing tumblers. 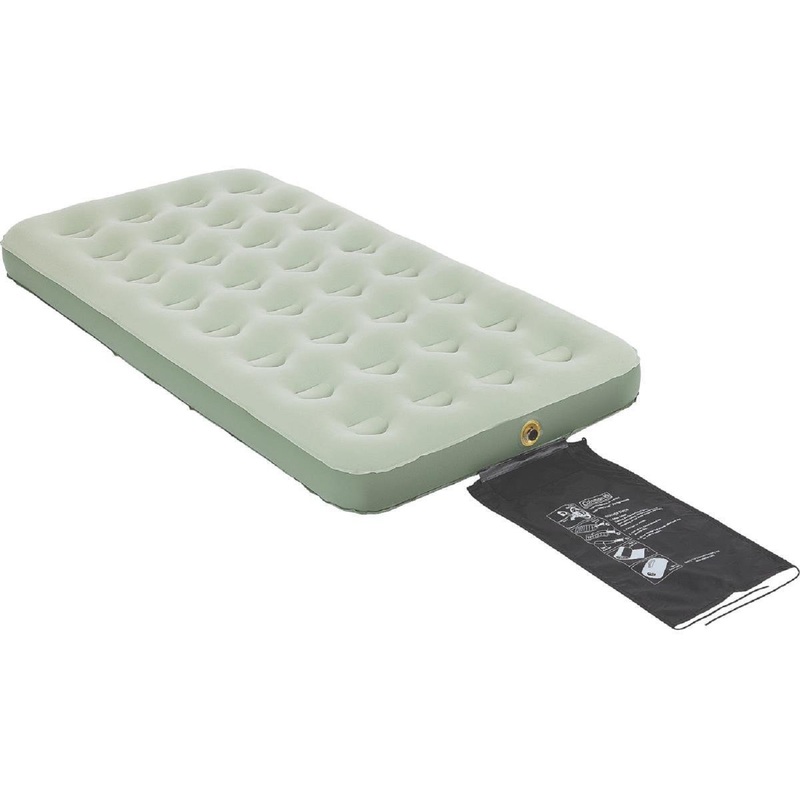 Expandable easy-to-open top with magnetic fold and hook closure. Spacious interior is tall enough to store wine, champagne or spirit bottles upright Large front pocket for storing essential items with integrated tethered bottle opener. Elevated TPR feet provide sturdy above-ground footing. Padded neoprene handle and back straps for added comfort. Nostalgic potbelly stove design brings classic charm to the outdoors. It features a large sliding door for easy access to fire, a sturdy two piece log grate, and lift-out ash catcher for easy clean up. Sturdy steel construction with cast iron legs for added stability. Antique inspired - design patented. The Deck Collection cooler is ideal for keeping beverages cold when entertaining outdoors on your patio, deck or backyard. Portable design can be conveniently rolled to wherever you need it. Includes cabinet space for extra storage and shelf for extra work space. Sector 9 presents their Small Axe 32" Pintail Longboard Complete, featured with a Bob Marley photo graphic of the Reggae legend holding a red ping pong paddle. A bamboo constructed pre-assembled longboard that's ready to shred right out of the box! Easy to maintain durable resin construction. Stylish resin wicker design blends well with patio furniture. Chills dozens of beverages with additional storage below. External drain tube releases water from melting ice. Casters (2 locking and 2 non-locking) for portability. Wire basket holds additional cans, bottles, or entertainment. Fold up shelf. Easy snap-together assembly. Enjoy the outdoors with this stylish and functional Suncast cooler. Holds 60 cans or 40 bottles without ice. Comes fully assembled. Includes a solid rigid cooler liner and a drain so loading and cleaning is a snap. Base swivels for easy unwinding of hose. Automatically tracks hose neatly onto reel. Easy reeling with half the effort. Includes stakes to hold base securely to the ground. 225 foot hose capacity. Automatically tracks hose neatly onto reel. Easy reeling with half the effort. Includes stakes to hold base securely to the ground.